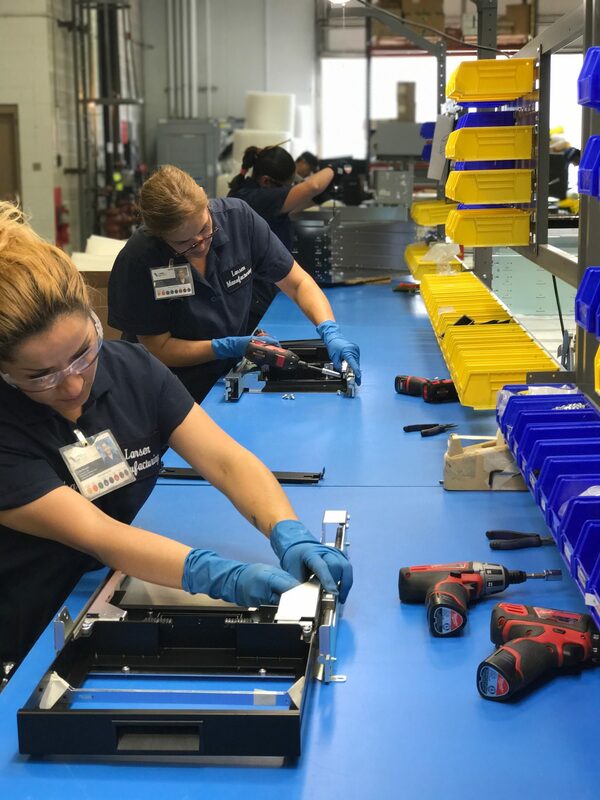 Focus on your core competency and reduce costs by allowing Larsen to be your outsourced assembly and production specialist. 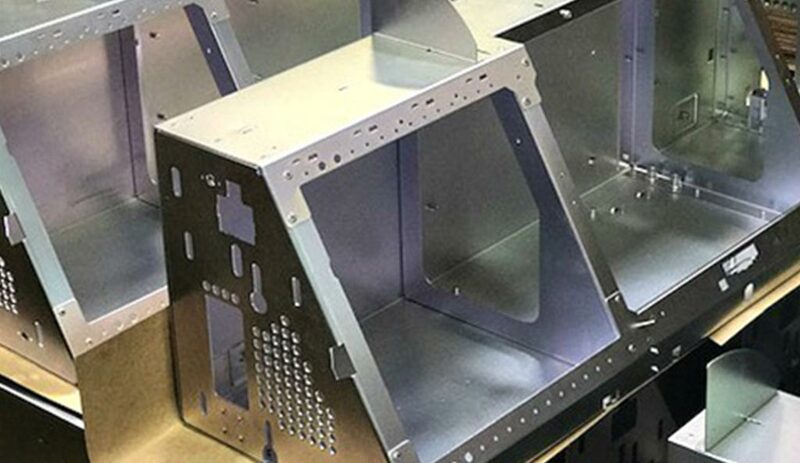 We offer end-to-end contract manufacturing solutions by combining our core competency of precision metal fabrication with full scale assembly. Our specialties include mechanical and electrical assembly, wiring, testing and customized packaging. Larsen can build your part whether it is a sub-assembly or finished good part; we serve as an extension of your manufacturing arm and we are equipped to handle medium to high volume production. 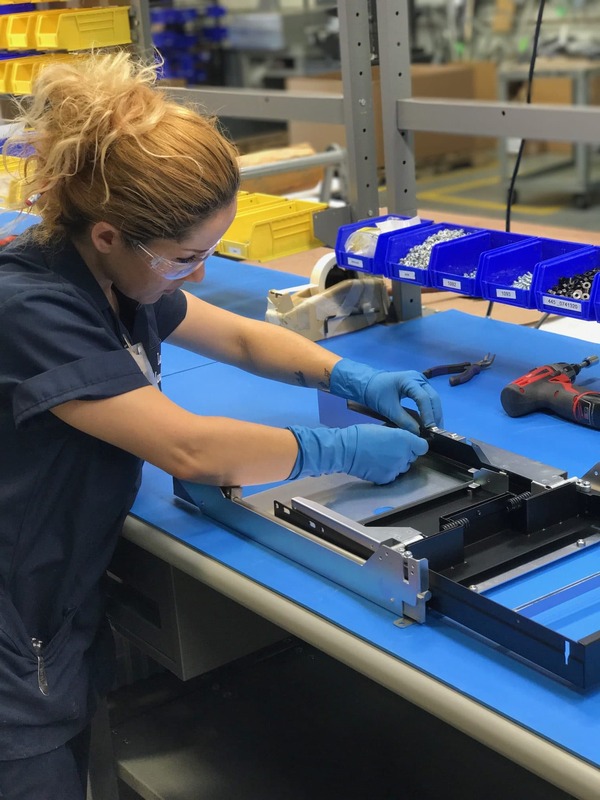 Our highly qualified engineers assist in the process of taking a contracted design, aligning it with our production capabilities, and sourcing any needed product in for final assembly. 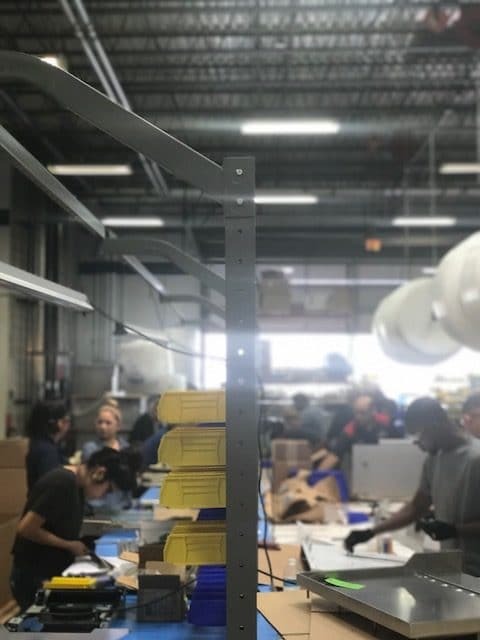 This way, we are able to provide fully finished and assembled products for customers to increase convenience and lower overall costs.